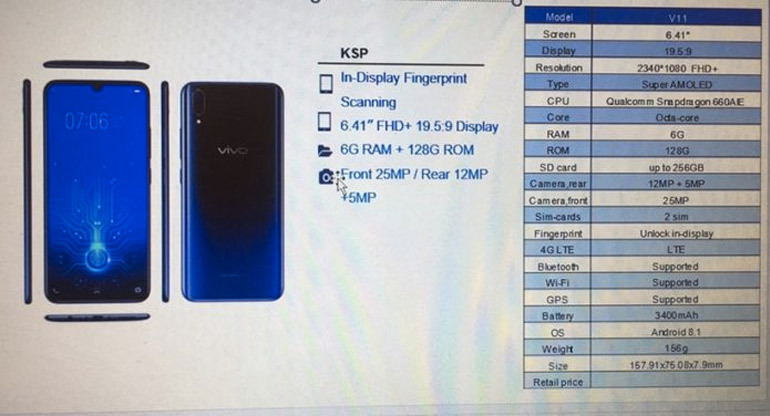 Vivo V11 leaks show key features such as “waterdrop” notch, an in-display fingerprint scanner, Snapdragon 660 processor, and dual cameras. The Vivo V11 could be coming this September 2018 as invitations have been sent to international publications. 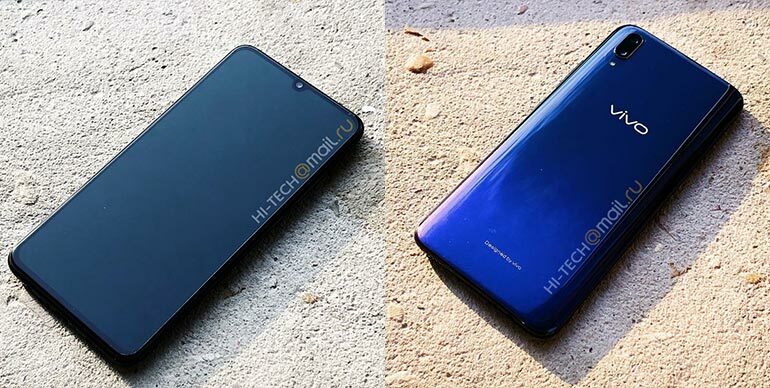 And ahead of its launch date, the phone’s spec sheet, official renders, and live photos have surfaced online, showing some key features of the phone. 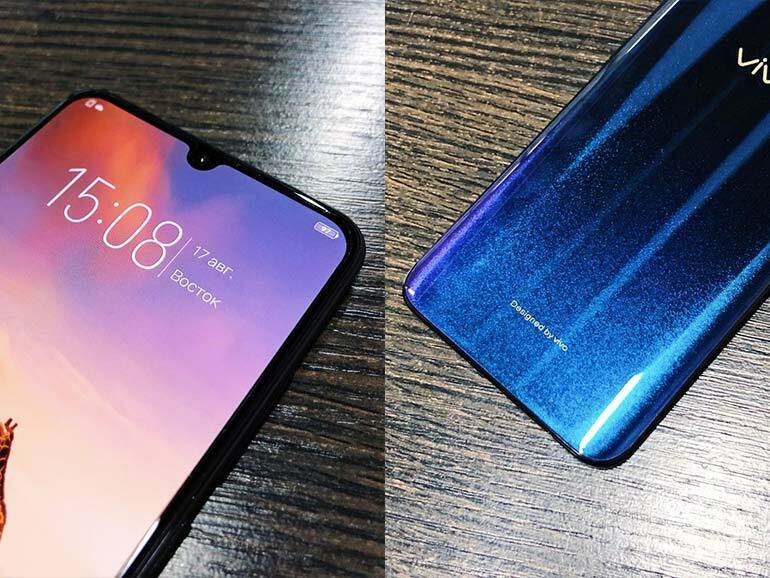 According to the leaked images, the Vivo V11 is going to have a “waterdrop” display and slim bezels, similar to that of the OPPO F9. Now before you cry copycat, keep in mind that both Vivo and OPPO are owned by BKK Electronics, a multinational Chinese electronics firm. So its not far-fetched that the two companies share similar design elements. 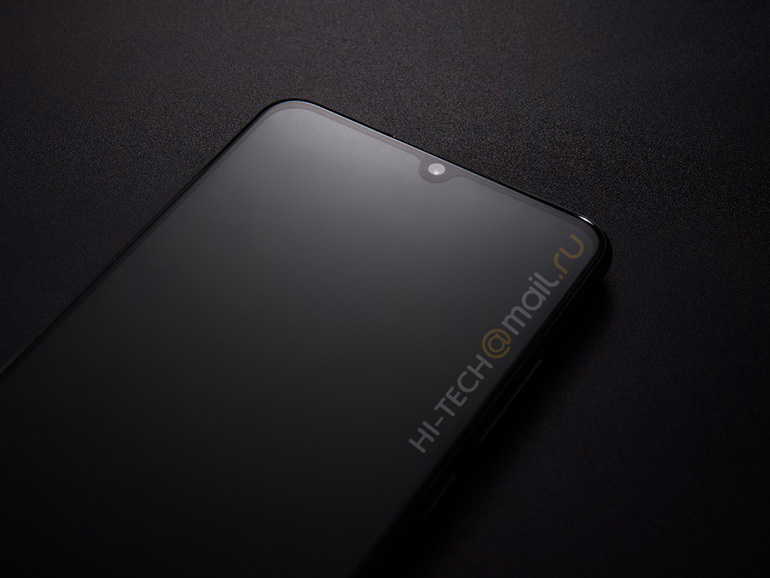 Aside from the notch, the phone will have with a 6.41-inch 19:5:9 Super AMOLED display with an in-display fingerprint sensor. Rumors say they will be powered by Synaptics. The technology debuted in the country with the Vivo X21. It looks like the V11 is going to have a gradient multi-color back that shifts colors as you move the handset. The leaked images show black that shifts to a bluish-violet hue. The leak also revealed the V11’s complete spec sheet. As listed, the handset will come with an octa-core Qualcomm Snapdragon 660 processor, paired with 6GB RAM and 128GB storage. It will have a 12MP + 5MP dual rear camera module, a 25MP selfie shooter, a 3,400 mAh battery, dual SIM support, and Android 8.1 Oreo out of the box. Unfortunately, the phone has no pricing information as of yet. But we should expect pricing similar to (or a bit higher) than its predecessor. As with all leaks and rumors, please take this information with grain of salt. Although the V11 is confirmed, you’ll never know how things turn out. Hopefully, we’ll get more information in the coming days.